The Golf Hotel is a welcoming country house hotel with 50 bedrooms set in seven acres of lawns and woodland. This luxurious hotel, set in a 30 acre estate was originally built and furnished by Grace Mapble. Was wartime mess of the Dambusters Squadron. Popular restaurant and bars that are open to non-residents. 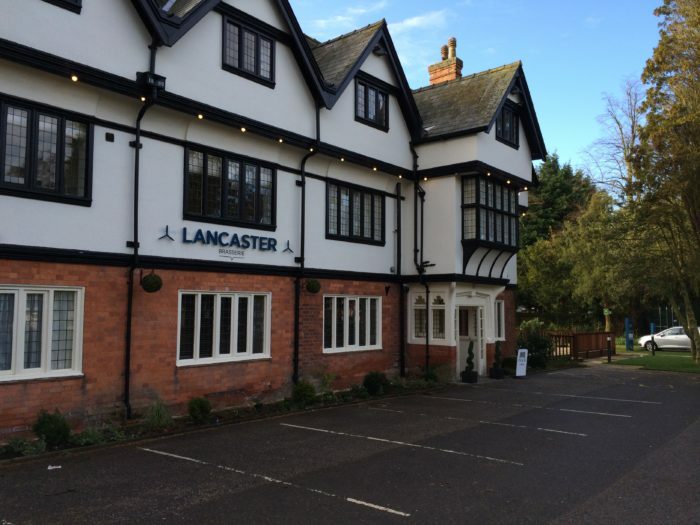 A beautiful country house hotel in the centre of Woodhall Spa with 23 en-suite bedrooms. 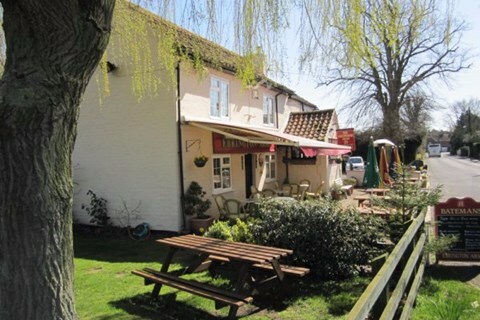 Real ales, bar meals, a la carte table d’hote menus available. 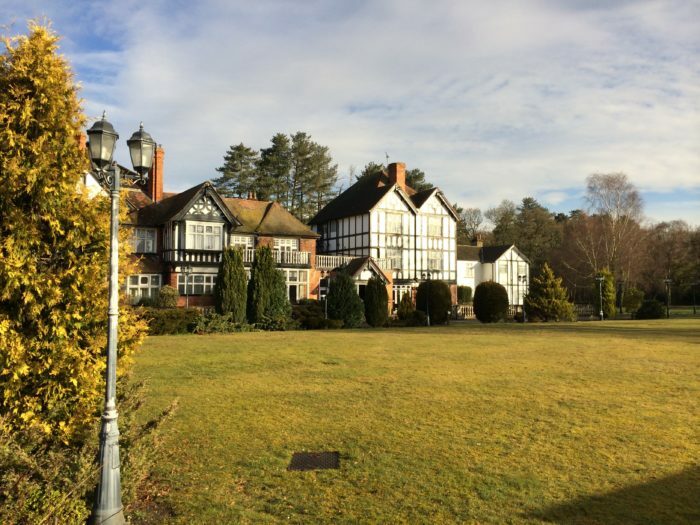 Woodhall Spa Manor has been recently restored it to its former Edwardian glory and is now a luxurious weddings/events venue and romantic boutique retreat next to 2 world class golf courses. The Twin Bedroom Motel with full bar and restaurant. Good home cooked meals. All rooms with bath and shower. TV, coffee and tea making facilities. Eight rooms.